A relative of a passenger of Malaysia Airlines flight MH370 puts his palms together as he prays for his family member at the Lido Hotel in Beijing. BEIJING - On a message board at the Lido Hotel here, the next of kin of the Chinese passengers of MH370 put into words the pain that is wrenching their hearts. "Brother and sister-in-law, come home soon, don't make mom cry anymore." "I have not shed a tear for the past 10 years, but now I cry whenever I think of you." These are some of the messages posted on the board which features the illustration of a Malaysia Airlines aircraft and the words "Pray for the safe return of MH370". The family members and relatives have been waiting anxiously at the hotel for news of the aircraft since March 8. 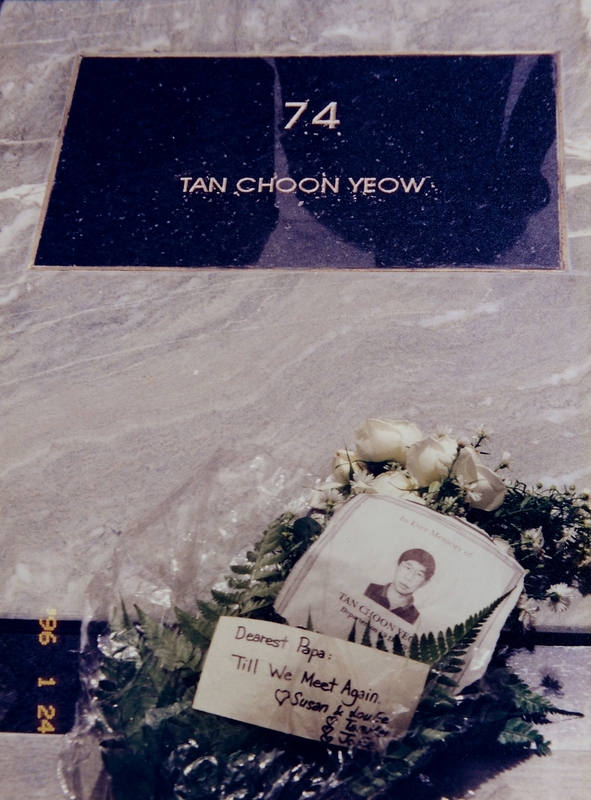 The board, believed to have been set up recently, is filled with messages written in black marker pen. Some family members expressed their earnest hope that their loved ones would return safely as soon as possible. "Flowers, which signify the arrival of spring, have bloomed. Come home." "Bring the kids home. We can't wait anymore." These messages offer a glimpse into the sorrow and anxiety of family members who are still holding on to hope 15 days after the aircraft went missing. 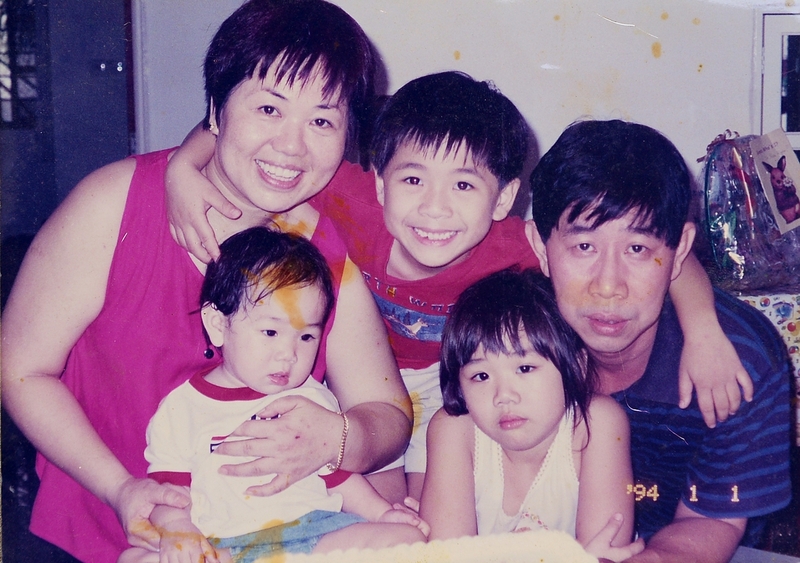 SilkAir Flight MI185 widow Susan Chee, 56, has been through what most could never imagine — and not want to experience. 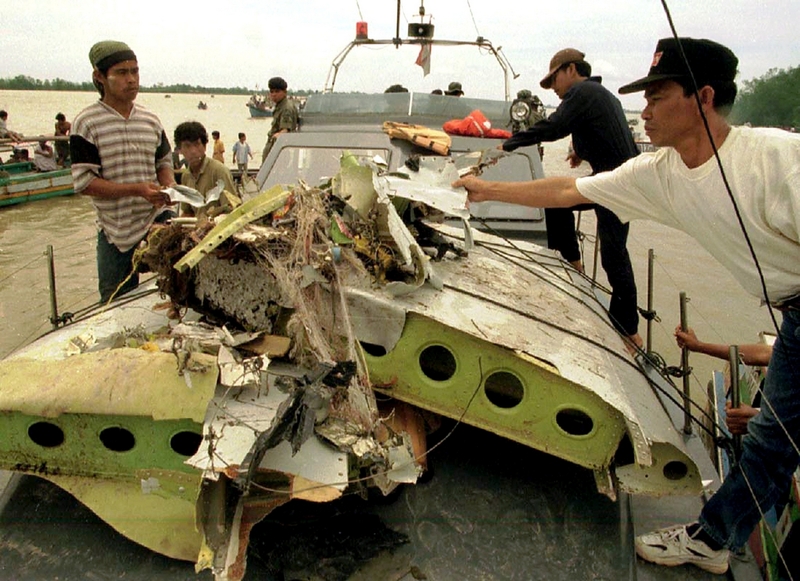 Madam Chee’s personal heartache began on Dec 19, 1997, when SilkAir MI185 crashed into the Musi River in Palembang, Indonesia. 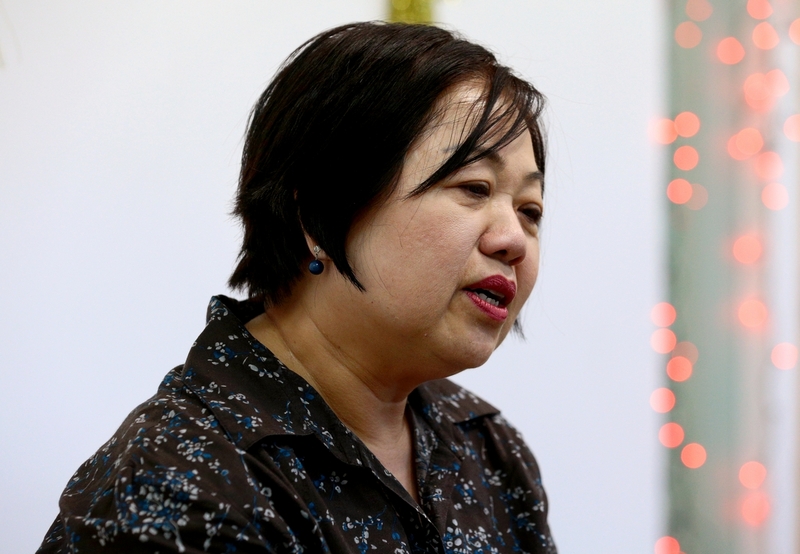 In the days after finding out about the air crash, Madam Chee said she was 'like a zombie'. When someone is going through grief, everything will be a blur, she said, adding that it would be good to have an extra person by your side. The one thing Madam Chee is most grateful for was the woman from the airline preparing her for what to expect. 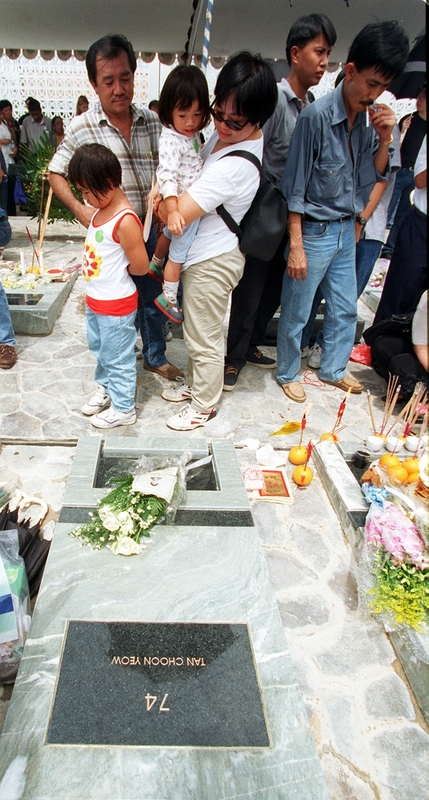 Madam Chee with her daughters at her Mr Tan's tombstone. 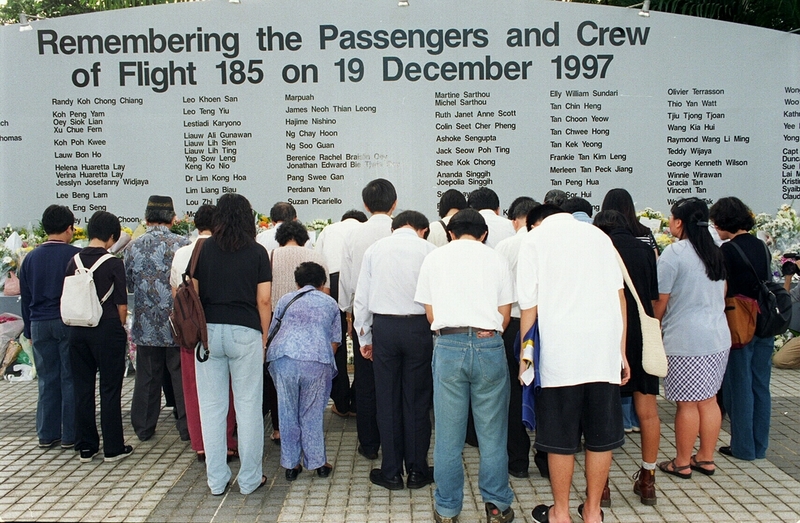 Back in 1997, there was talk of the pilot committing suicide, which heightened emotions among those gathered waiting for news of their loved ones. 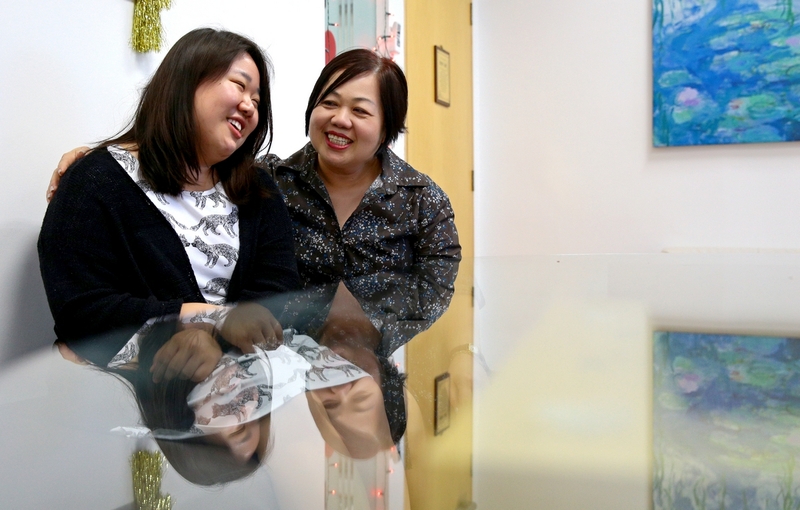 While anger might be one of the stages of grief, it usually does little to help the situation, said Madam Chee.